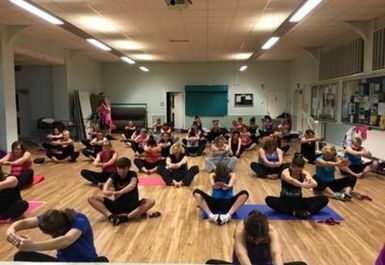 Kelly offers some excellent classes to help you keep fit in a friendly and fun environment and offers some really new and exciting classes. 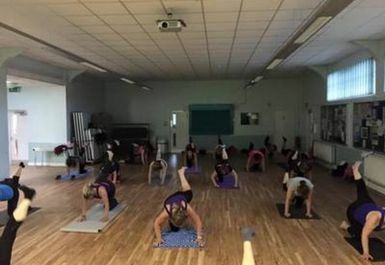 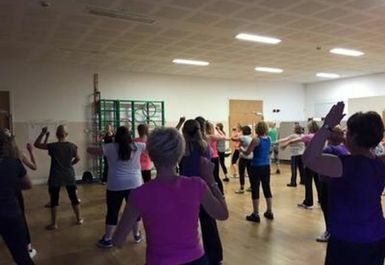 With a range of classes to help get you fit including HIIT, Zumba, LBT, Piloxing and Unite there is something for everyone in one of Kelly's classes. 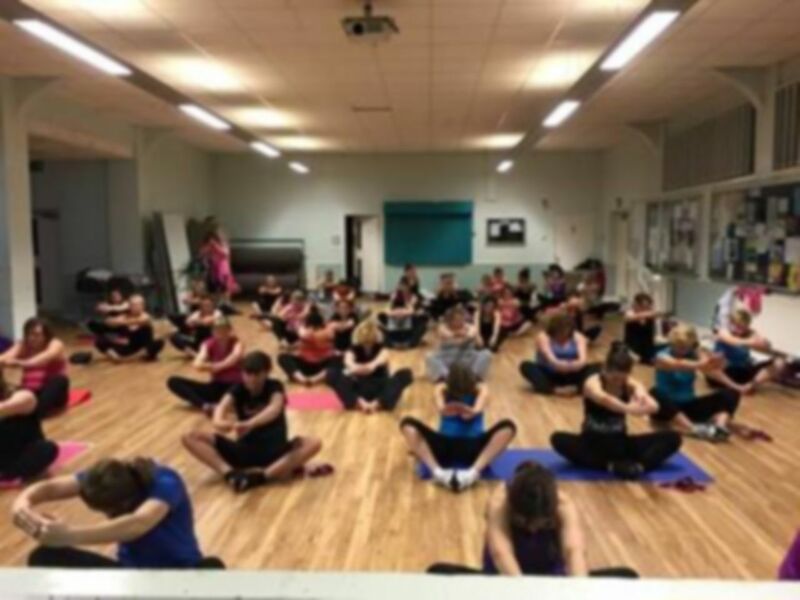 Whether you are new to fitness or a seasoned athlete, come along to one of Kelly's classes to start your journey to a healthy lifestyle.